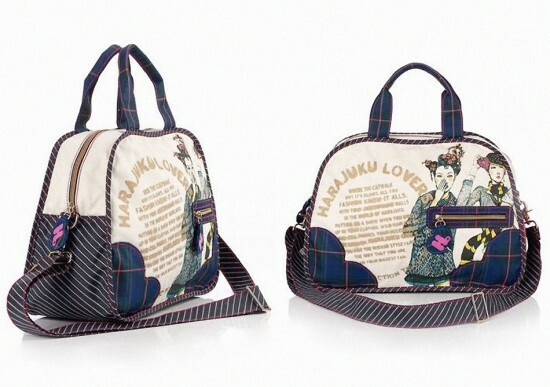 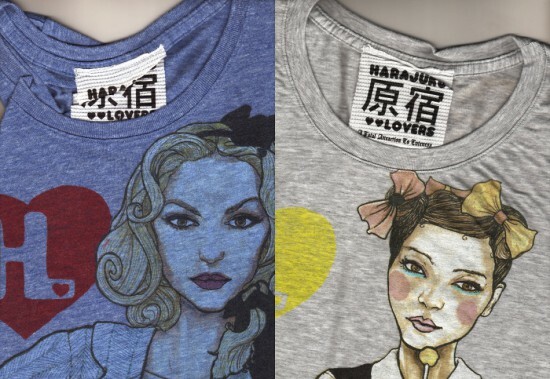 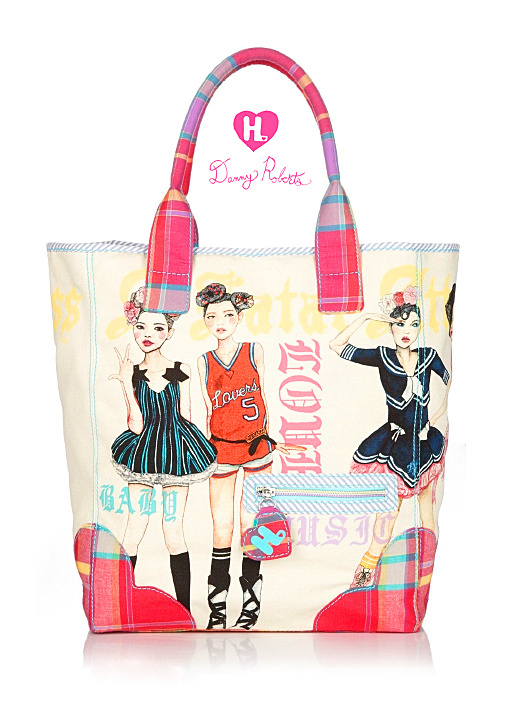 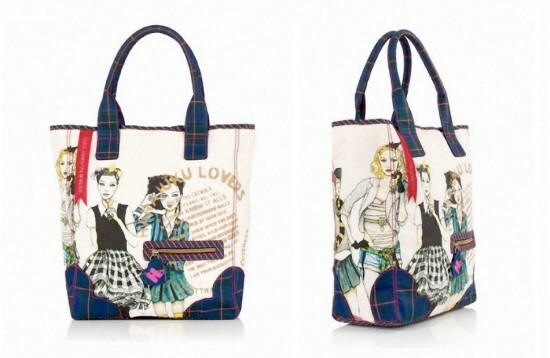 Harajuku Lovers is singer Gwen Stefani‘s brand of apparel, fashion accessories, and stationery launched in 2005. 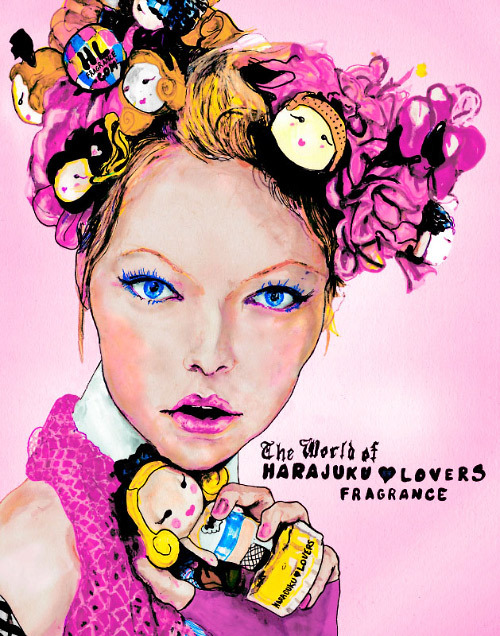 The concept for Harajuku Lovers revolves around the Shibuya, Tokyo area of Harajuku and the four “Harajuku Girls”, Gwen Stefani’s Japanese back-up dancers and entourage (Love, Angel, Music, and Baby). 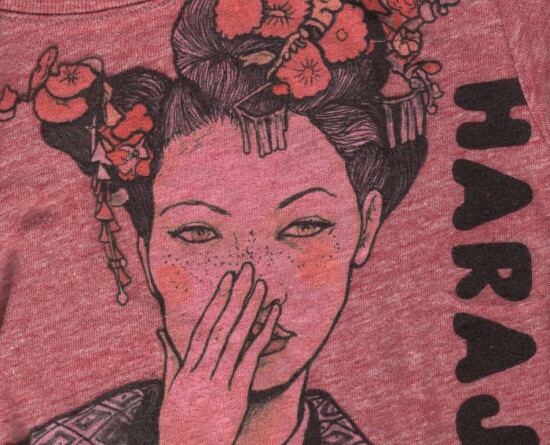 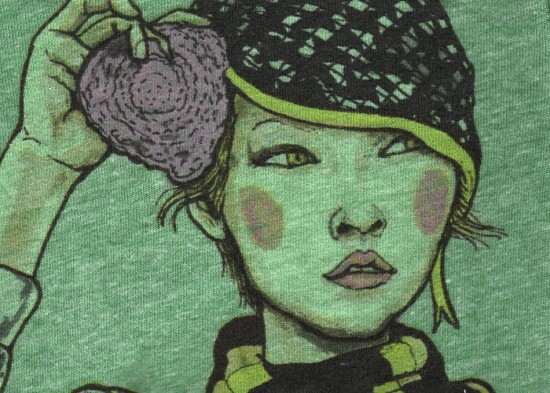 Unlike Stefani’s other fashion line, L.A.M.B., launched in 2004, which aimed for a more mainstream demographic, Harajuku Lovers instead tends to focus specifically on “Kawaii” made famous by the streets of Harajuku in Japan.